Entry level road hubs from Halo. 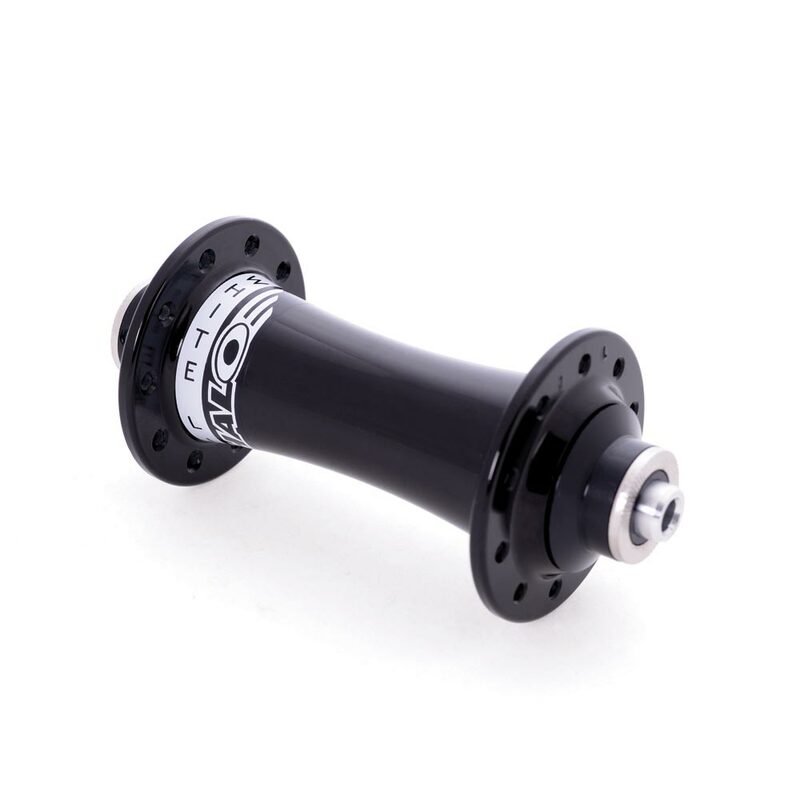 WL series hubs offer premier performance for road at a fraction of the price. Sealed cartridge bearings and light weight qualities such as alloy axles are standard for the WL series. 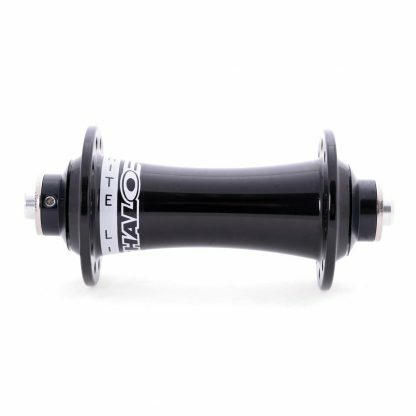 Coming in at just 115g, the WL front hub is not only great performance but also great value.